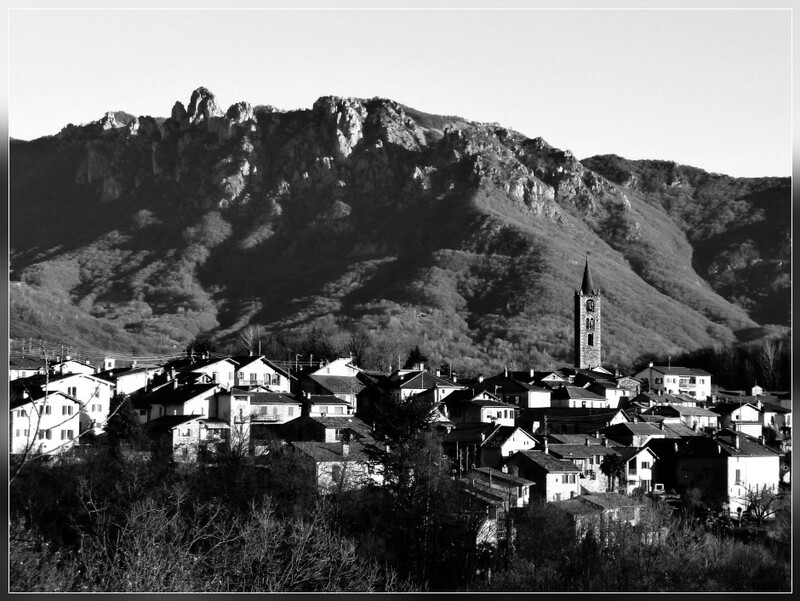 COLDRERIO, 30.01.2015 - Sewer working at Zimmerli underware production in Coldrerio - Ticino. 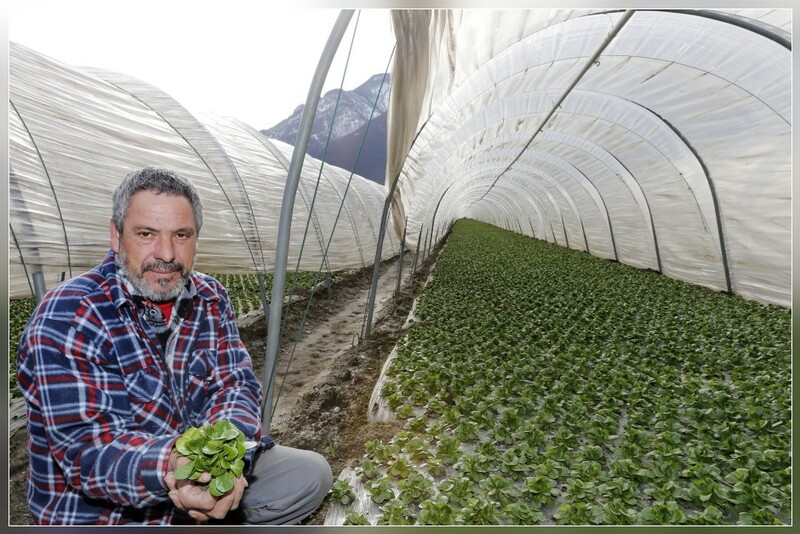 MAGADINO, 29.01.2015 - Joao Rodrigues Da Cunha, vegetable farmer in the Piano di Magadino - Ticino. 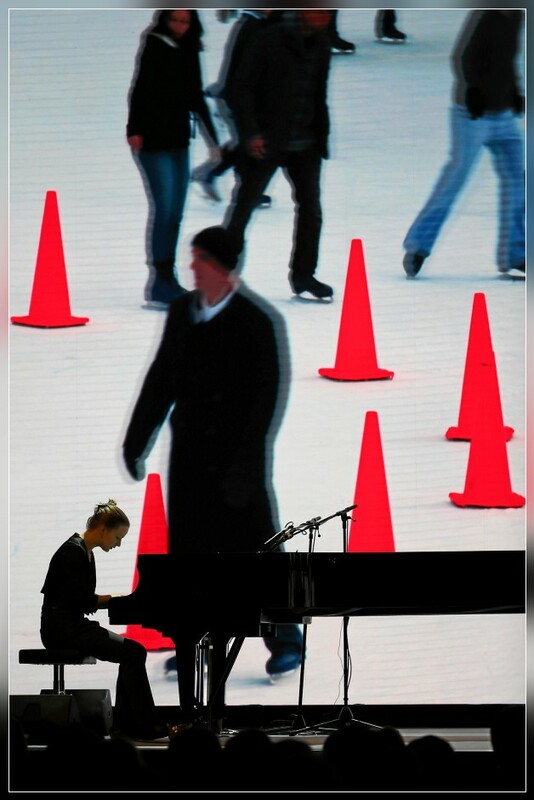 LUGANO-CASSARATE, 27.01.2015 - Deborah Bough, singer & songwriter, candidate in the Swiss finals of European Song Contest 2015 (ESC). 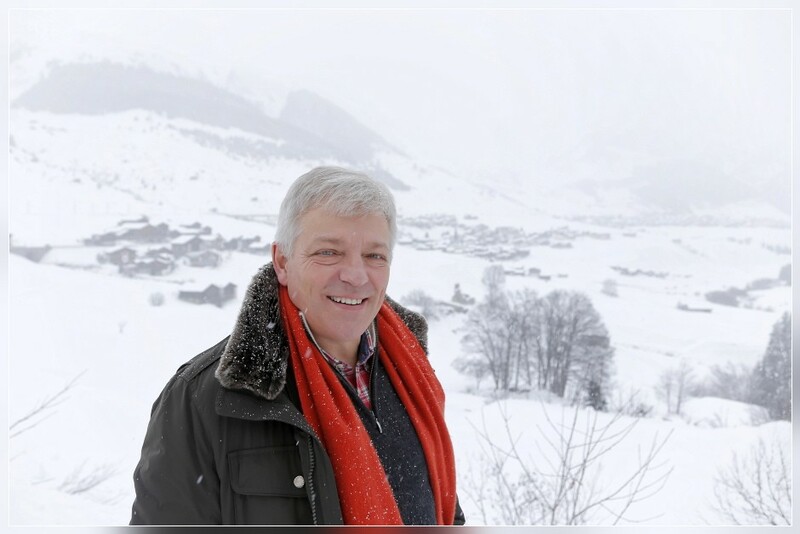 TUJETSCH-SEDRUN, 26.01.2015 - Beat Roeschler, ex CEO of Publigroup, on the way to become mayor of Tujetsch. 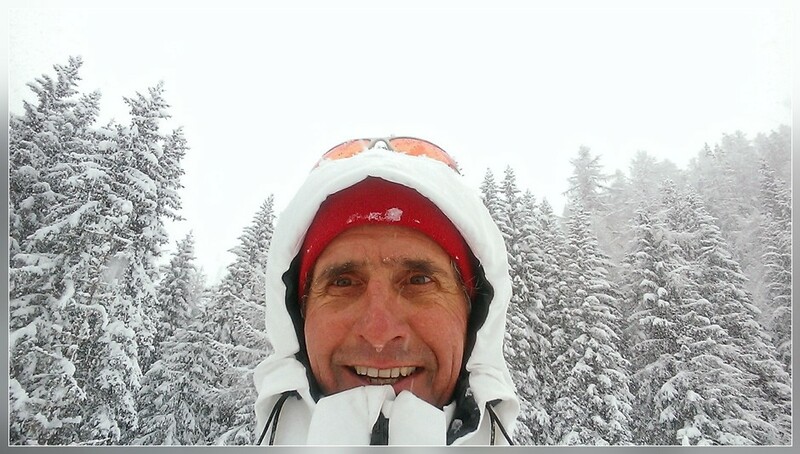 at the Annual Meeting 2015 of the World Economic Forum at the congress centre in Davos / Switzerland. 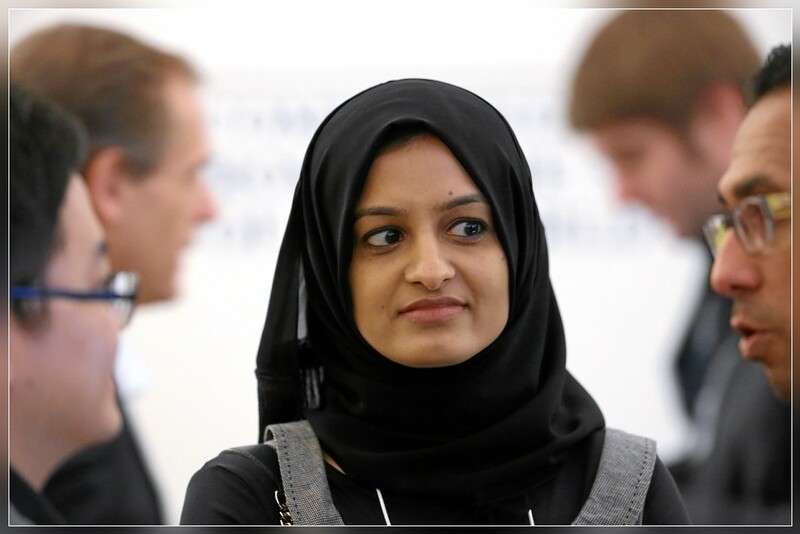 during at the Annual Meeting 2015 of the World Economic Forum in Davos / Switzerland. 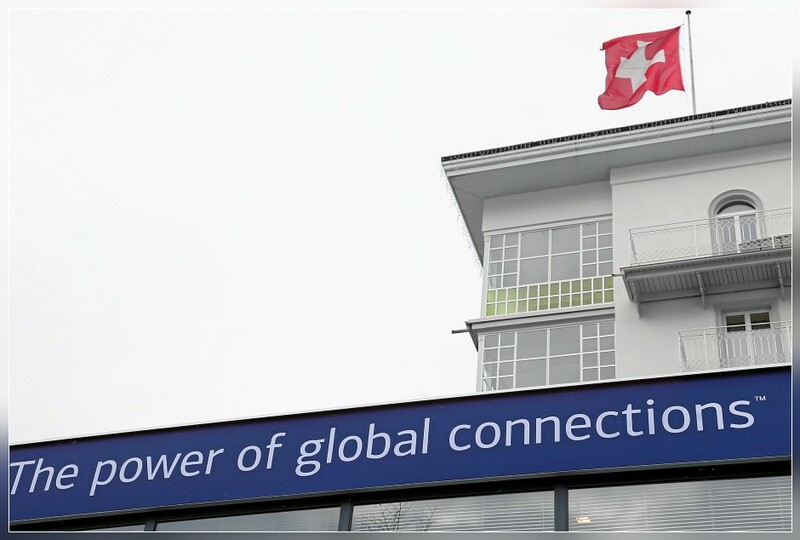 Annual Meeting 2015 of the World Economic Forum at the congress centre in Davos / Switzerland. 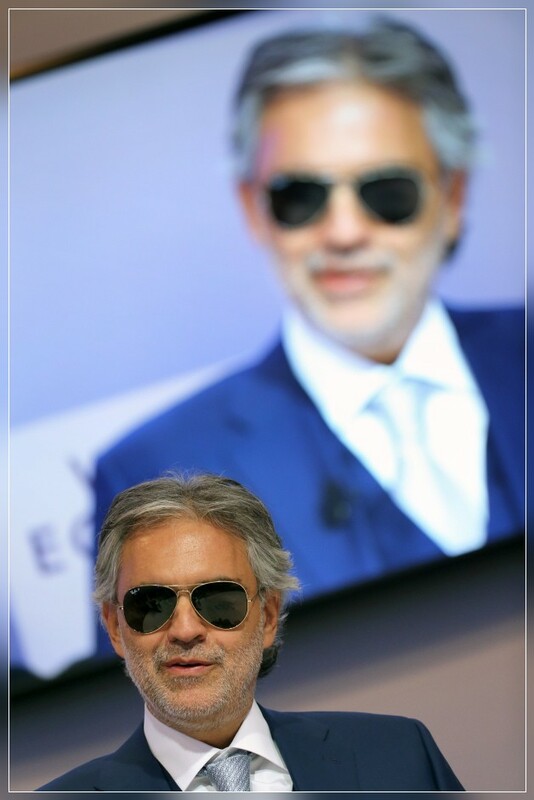 'An Insight, An Idea with Andrea Bocelli' in the congress centre at the Annual Meeting 2015 of the World Economic Forum in Davos / Switzerland. 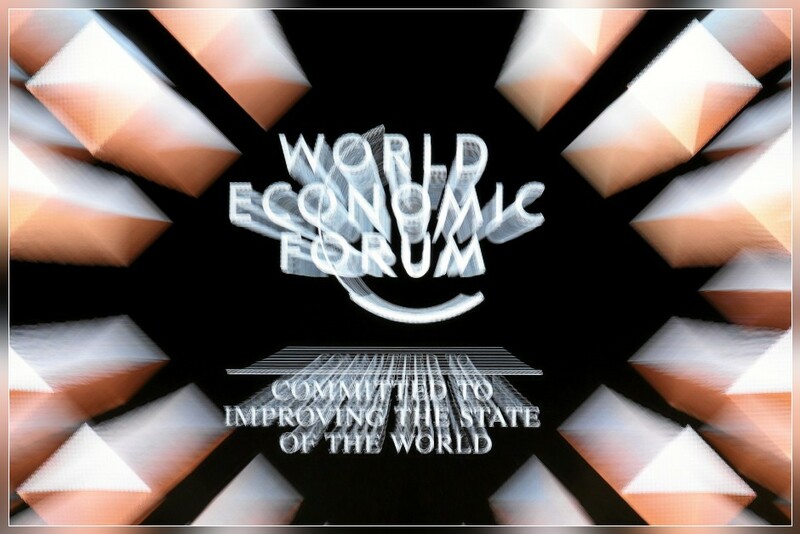 of the World Economic Forum at the congress centre in Davos / Switzerland. 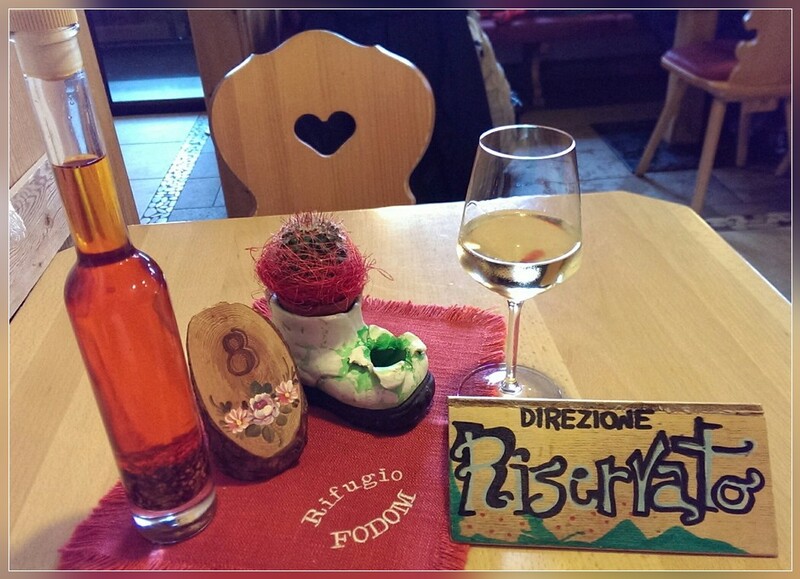 ARABBA/PASSO PORDOI, 16.01.2015 - It's great to have a reserved table in Rifugio Fodom - thanks Nini & Mauro! 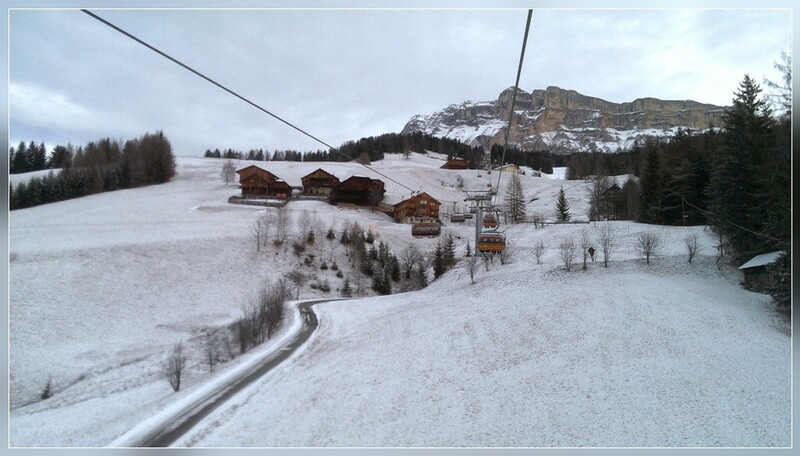 PEDRACES/ALTA BADIA, 15.01.2015 - On the way up to Santa Croce. 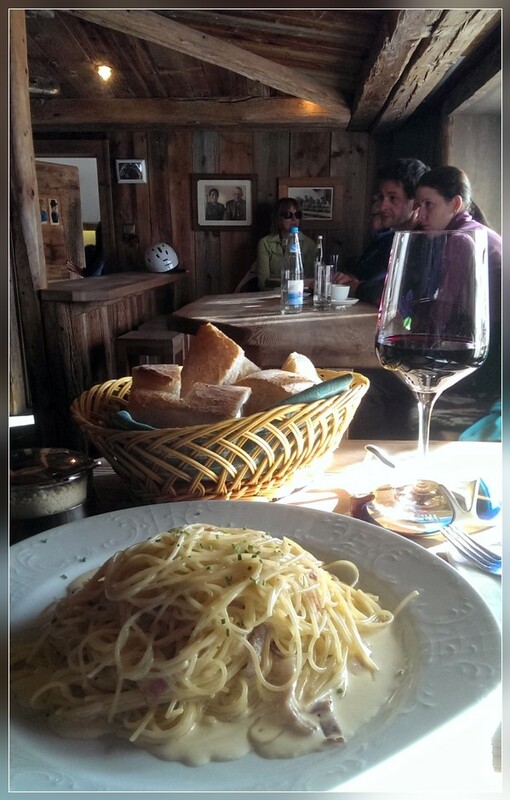 CORVARA/ALTA BADIA, 14.01.2015 - Spaghetti carbonara in Ütia Punta Trieste. 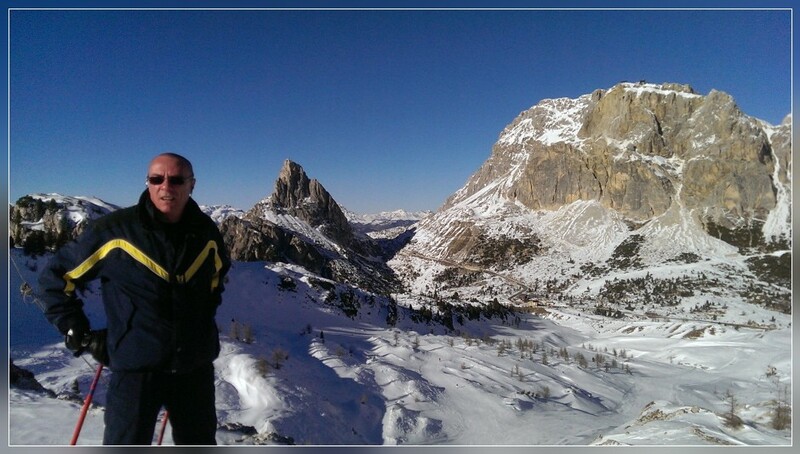 PASSO FALZAREGO, 13.01.2015 - A lot of fun with Andrea on the way from 5 Torri back up to Lagazuoi. 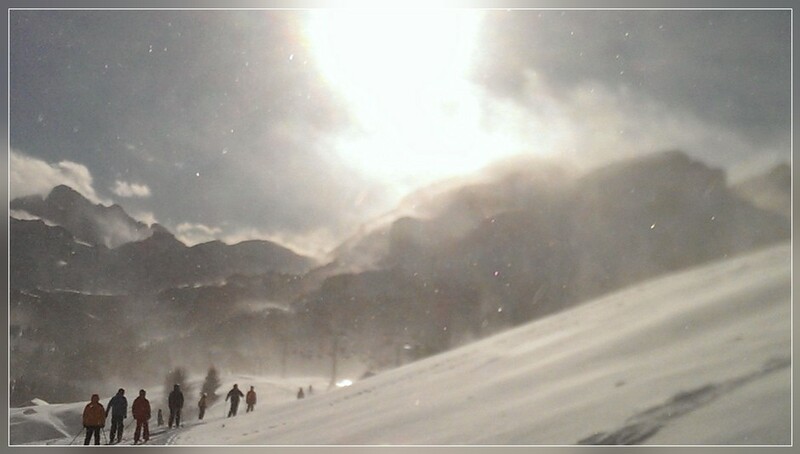 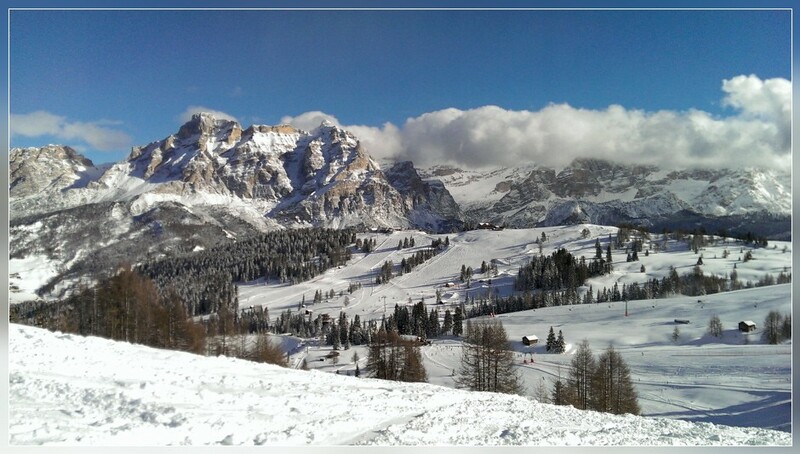 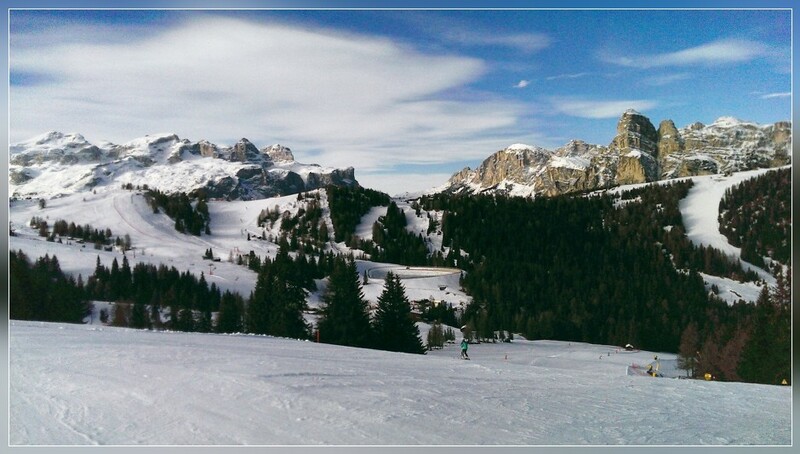 PASSO SELLA, 12.01.2015 - Always outstanding: Sasslong / Val Gardena. 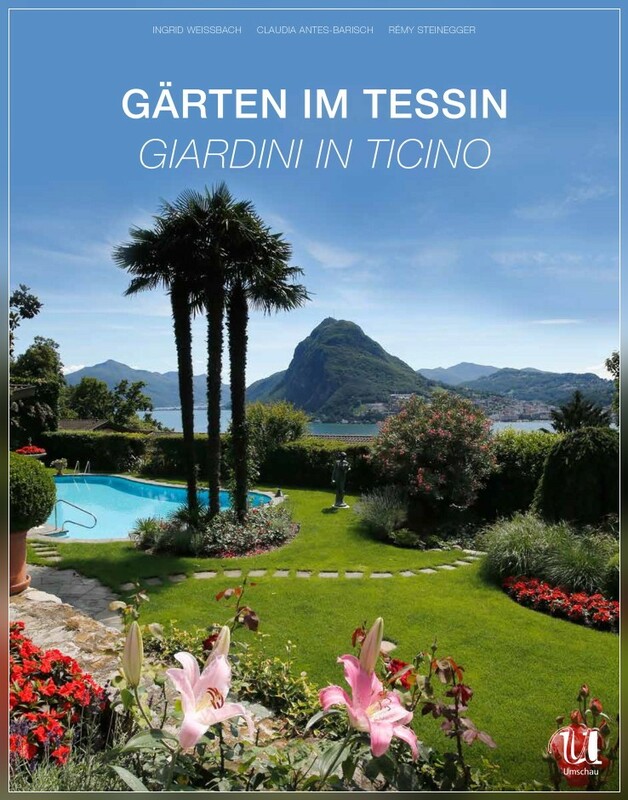 "Gaerten im Tessin", another new book illustrated with the photos of gardens and parks in Ticino by Remy Steinegger. 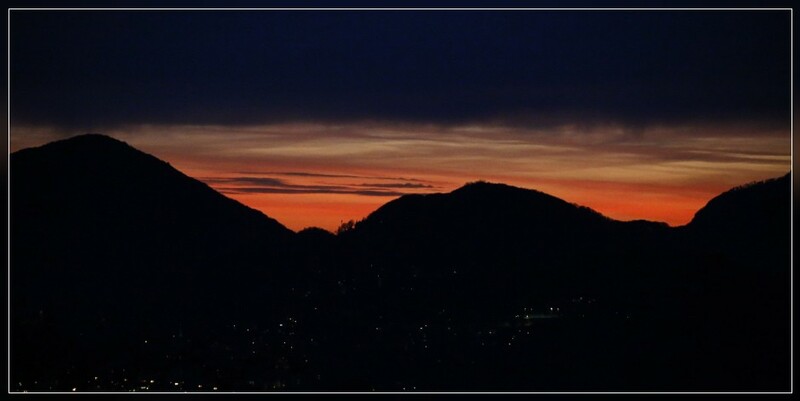 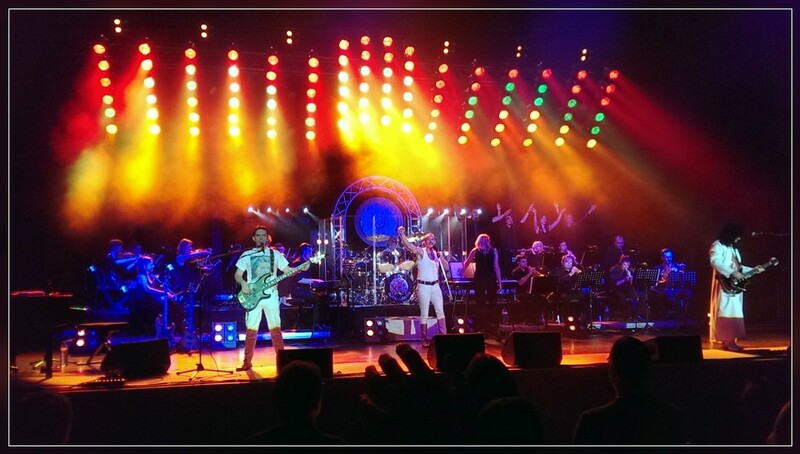 LUGANO, 07.01.2015 - A spectacular night of QUEEN with The Bohemians in Lugano. 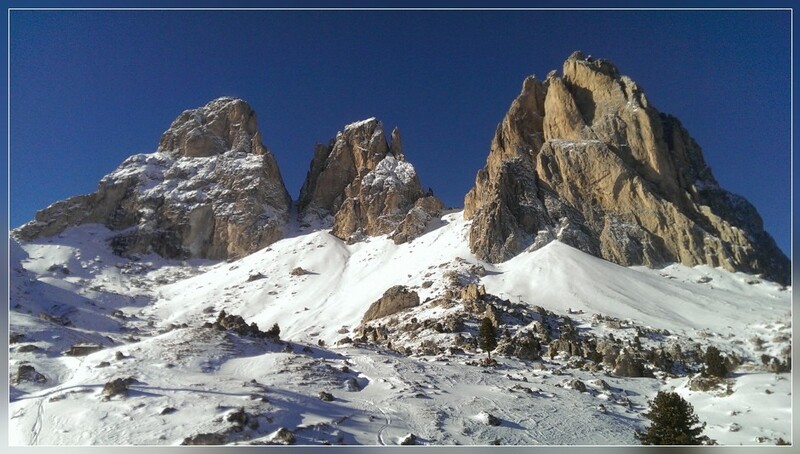 SALA CAPRIASCA, 04.01.2015 - Sala Capriasca and Denti della Vecchia in the background. 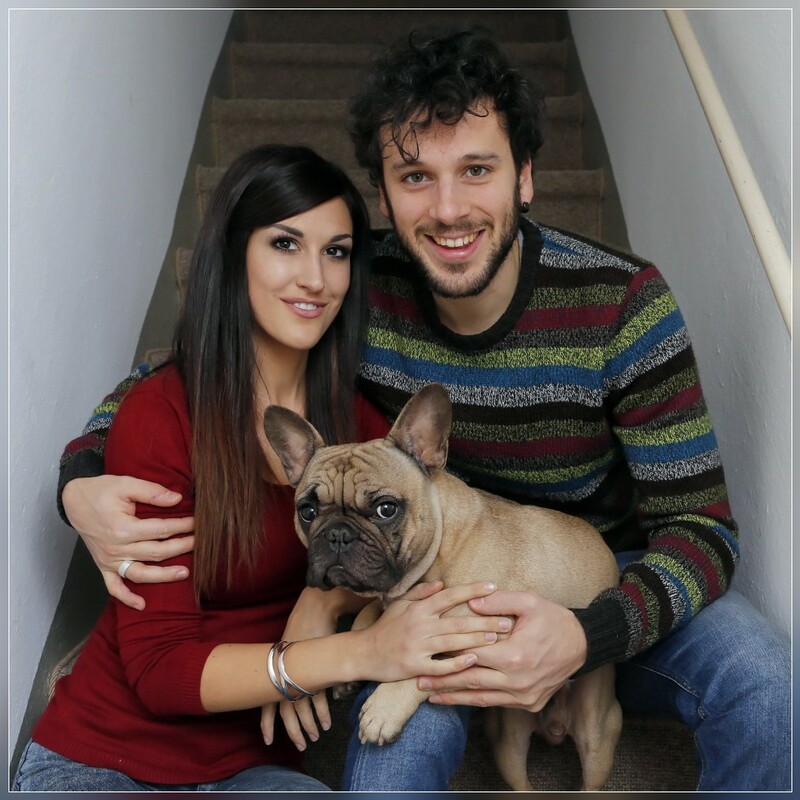 GIUBIASCO, 03.01.2015 - Sebastiano 'Sebalter' Pau-Lessi with his girlfriend Ilenia & Django. 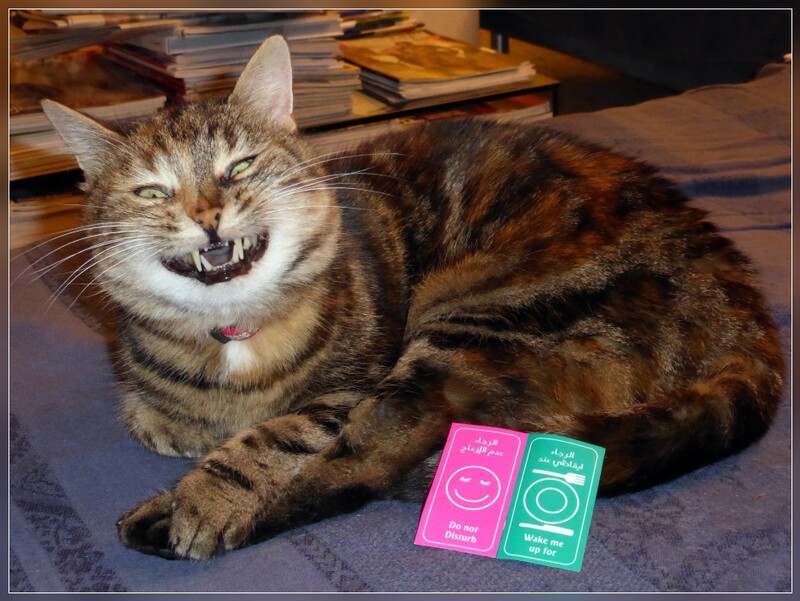 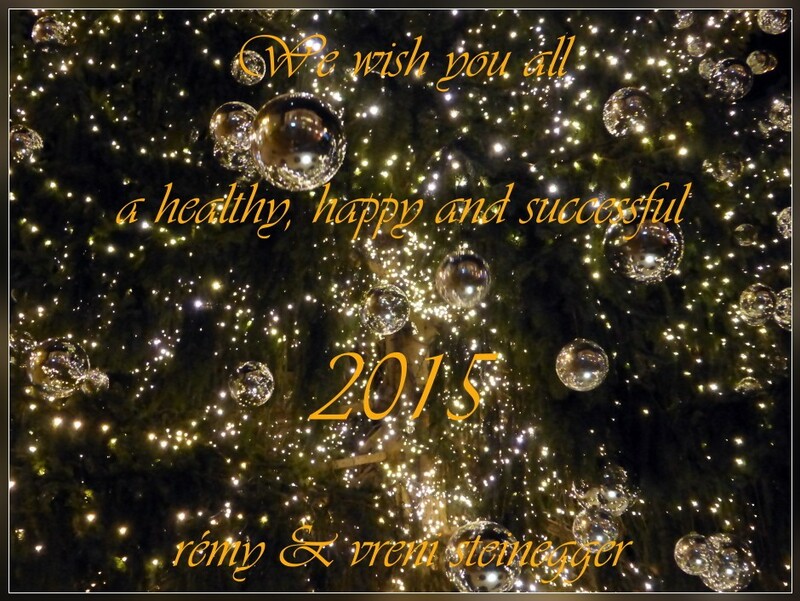 We wish you a healthy, happy and successful 2015 !